“Come To The City” by The War On Drugs, from the album Slave Ambient, due out August 16th on Secretly Canadian. Go stream the record at Urban Outfitters. Video Directed by Peter J. Brant, produced by Urban Outfitters. 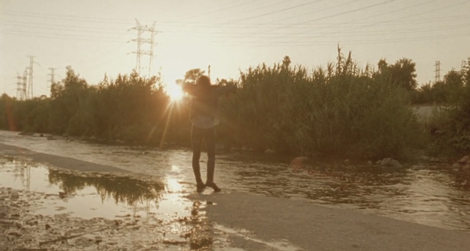 The War on Drugs – “Come to the City” (Official Music Video) from Urban Outfitters on Vimeo.